BRUSSELS—New rules to tackle money laundering in the European Union took effect on July 9, but the bloc already faces calls for further reforms, after alleged wrongdoing at banks in Baltic states and Malta. The fifth review of the EU anti-money laundering directive became binding after two years of EU talks to strengthen controls on the real owners of companies and digital payments, including virtual currencies. But despite marking progress in the fight against large-scale fraudsters, the new rules could be born obsolete, as they fail to address new gaps exposed by a series of banking scandals this year in Latvia, Estonia, and Malta. The adopted overhaul requires states to set up centralized bank account registers to smooth the work of security forces. But the national “financial intelligence units” remain weak and rarely cooperate, making it easier for criminals to get away with illegal proceeds when they transfer them across borders. A common supervision could be more effective. 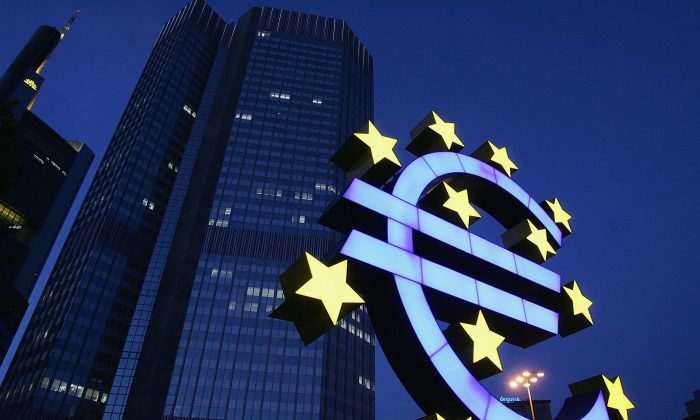 “The Commission cannot hesitate any longer in bringing forward a legislative proposal for a European anti-money laundering authority,” EU lawmaker Sven Giegold said on July 9. His call echoes demands from the European Central Bank’s top supervisor, Daniele Nouy, who has said EU rules do not give supervisors clear powers to pull banking licenses over alleged money-laundering, or force the removal of bank board members if they do not pass a so-called “fit and proper” assessment. Possible new ideas are expected by the end of the year, but a fresh legislative crackdown is unlikely until a new European Parliament takes office after next spring’s elections.